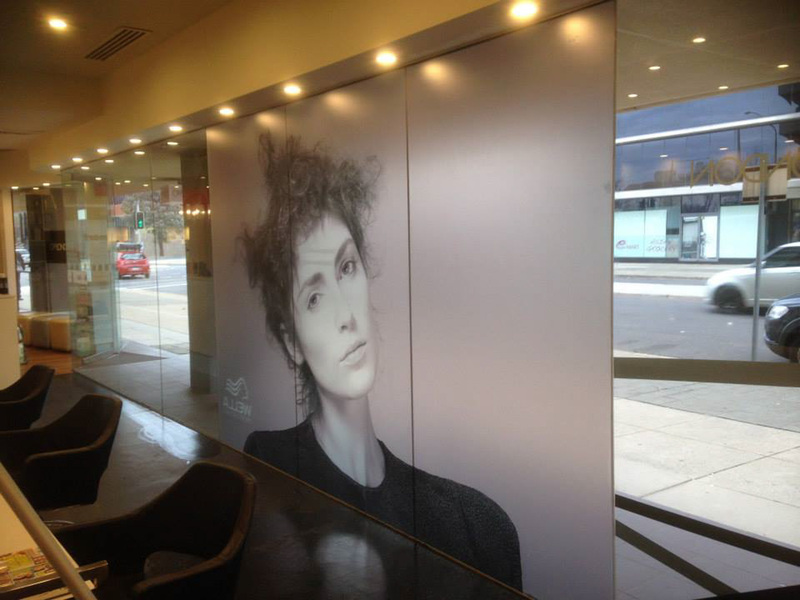 Our Canberra design agency offers digital and large scale printing services for all sizes. 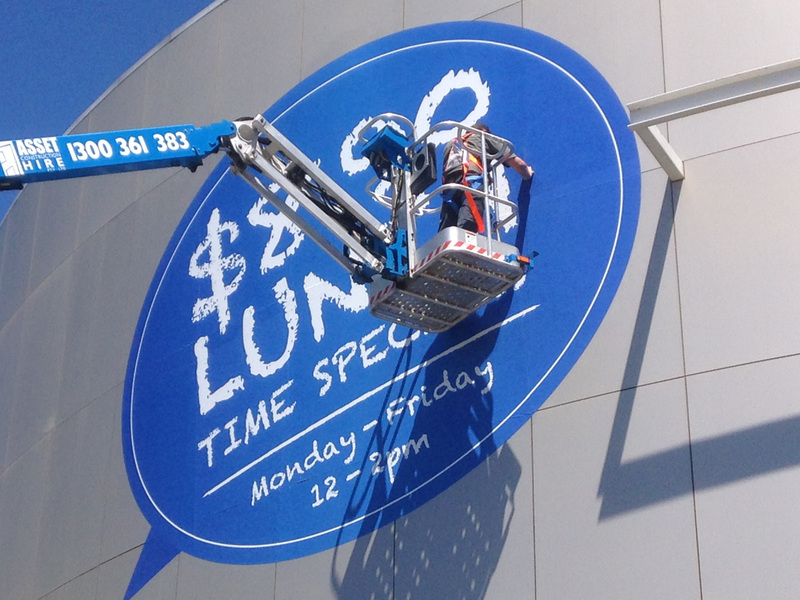 Because we are a one-stop shop for graphic design and print in Canberra, you save on time and cost. 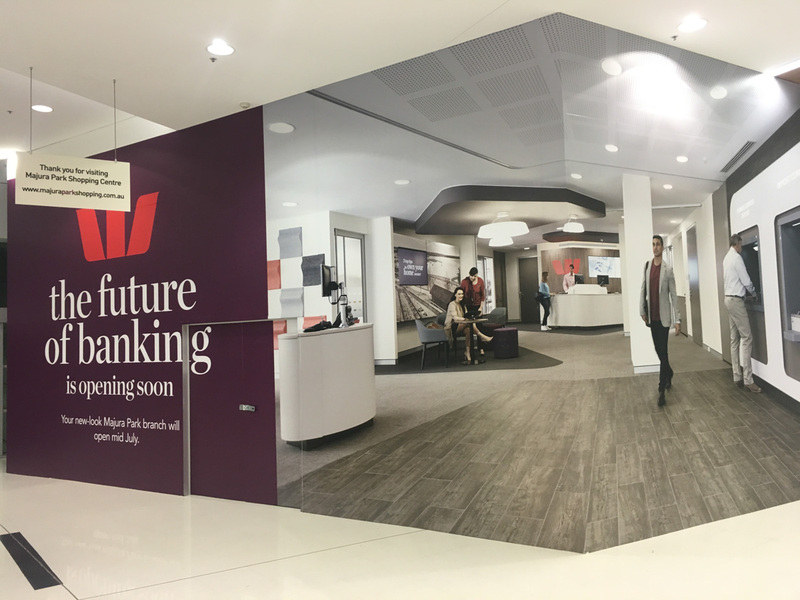 Our graphic designers in Queanbeyan create new designs, which are then installed by our friendly and efficient production team. 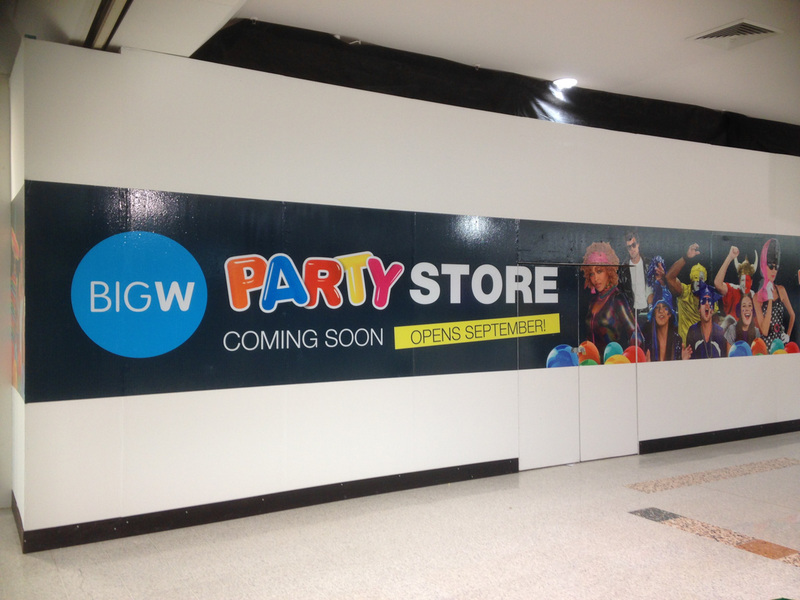 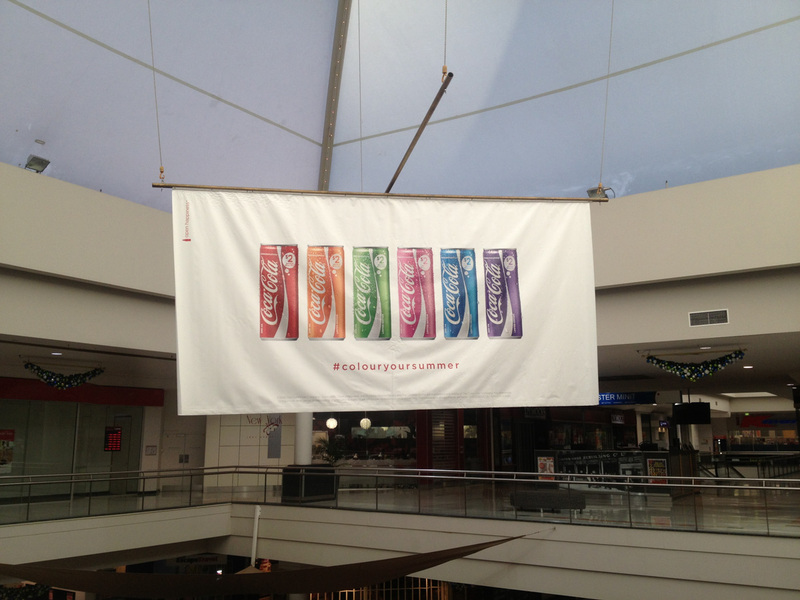 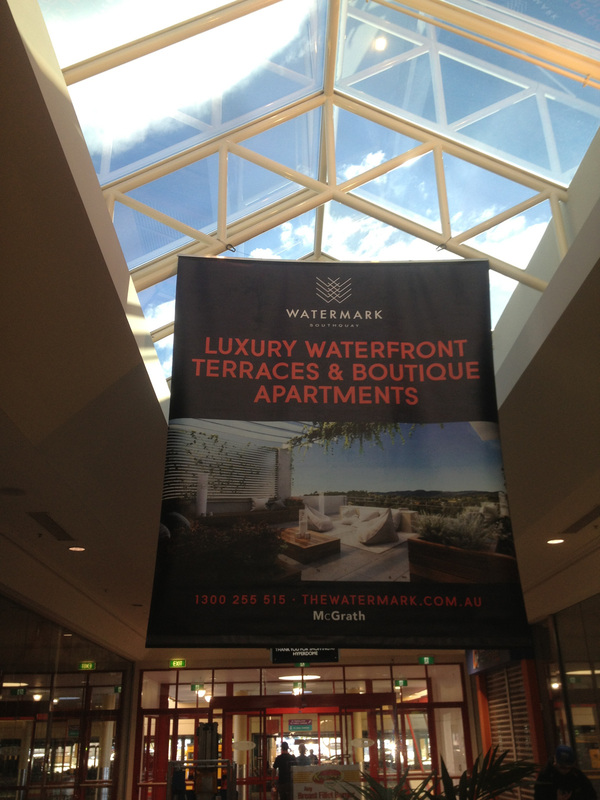 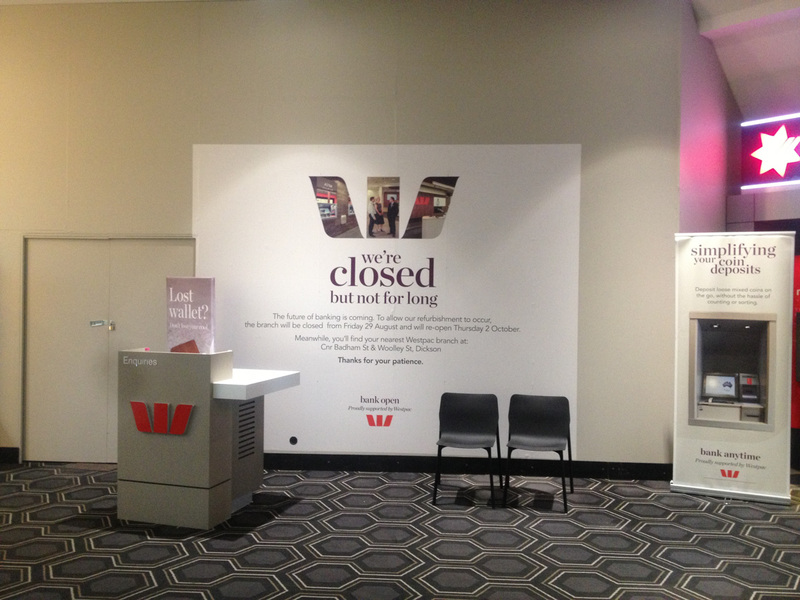 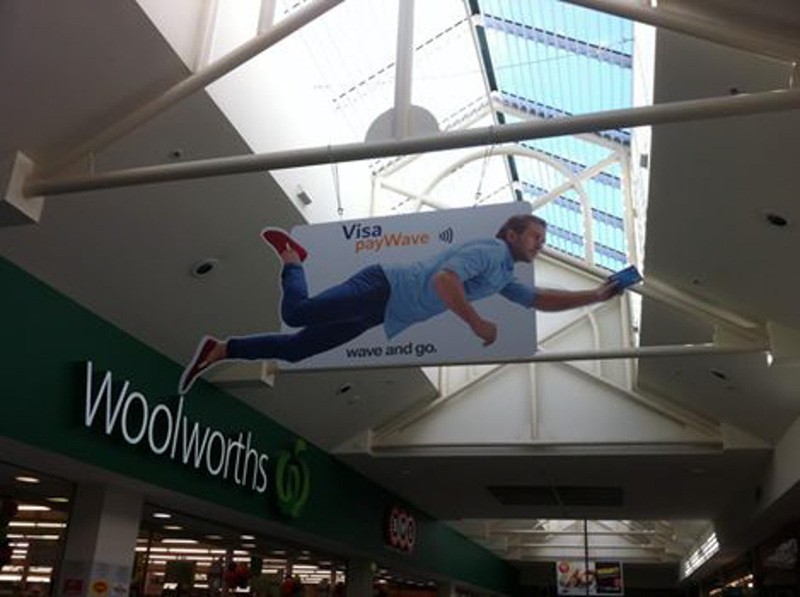 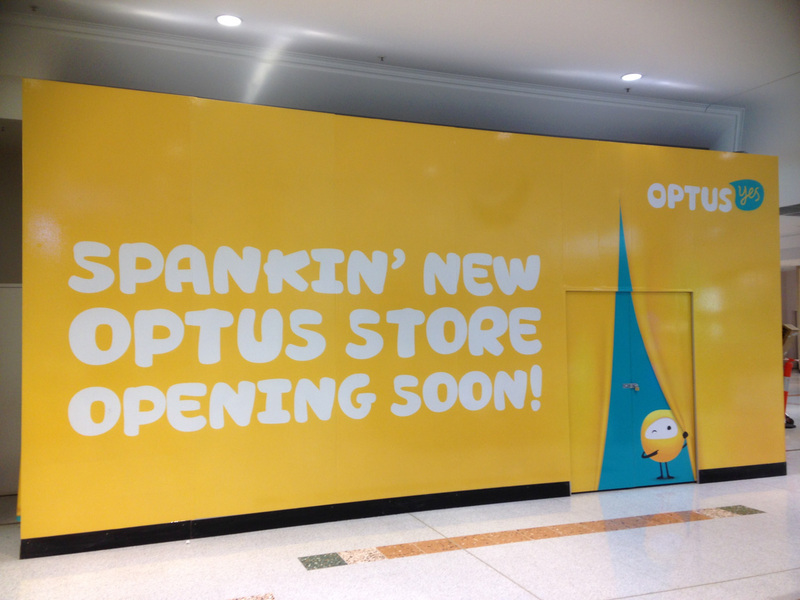 Avail of digital and large-scale printing for posters and signages, from simple poster prints to entire shop fit-outs. 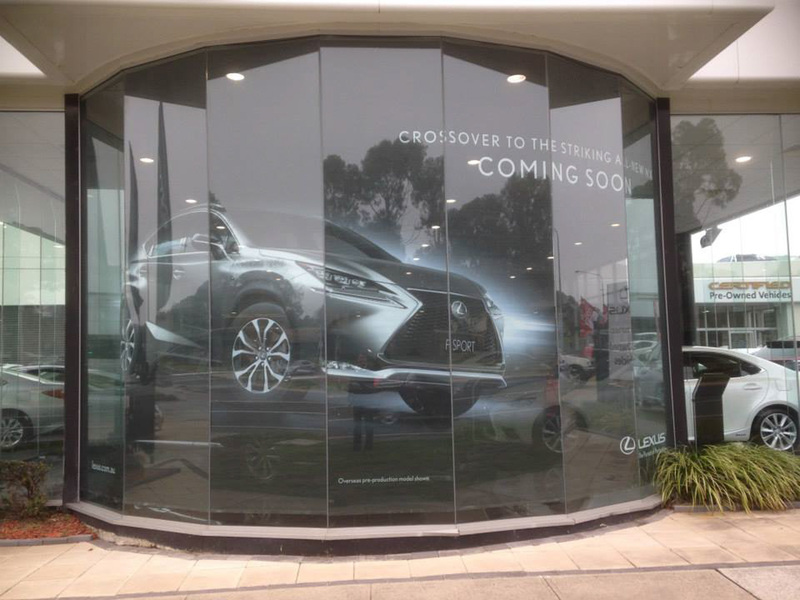 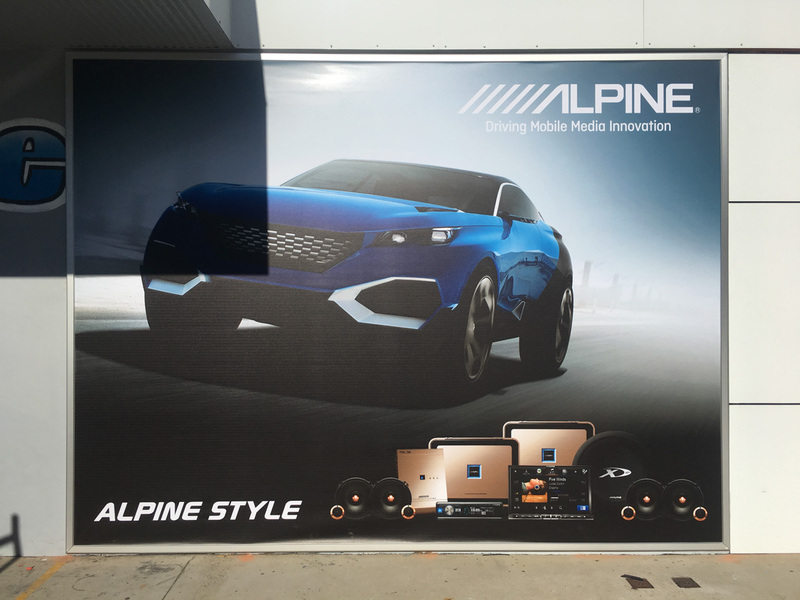 We deliver unique, top-quality displays for businesses throughout the Canberra region and beyond. 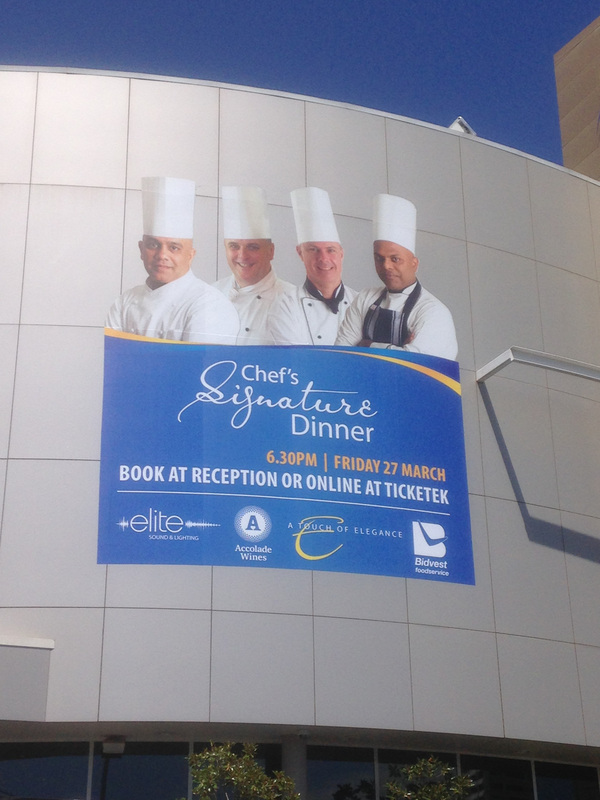 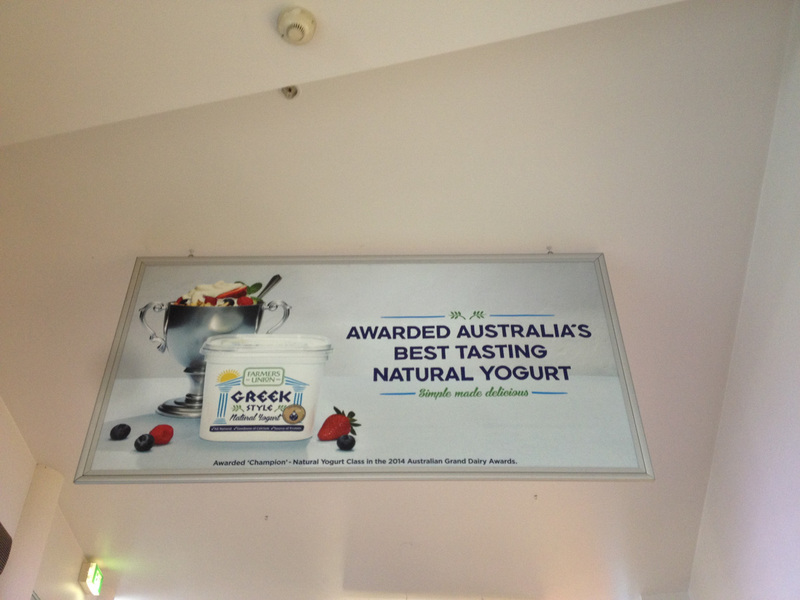 Call (02) 6299 7055 or email info@freshcreative.net.au to talk to our Canberra signage specialists about your digital and large format printing requirements.